With the exceptional growth in technology for the last decade, it would be fair to think email marketing would come up trumps against the more traditional print marketing. Yet, there are several reasons why print marketing will never die out. Yes, there are some great techniques to use email marketing for advertising purposes, however, it is important to put yourself in the shoes of a customer and ask what really grabs your attention. When a form of marketing becomes the norm, it can be great to look the other way.  Here at Redbrick Print, we offer excellent services in print St Neots, Bedford, St Ives, Huntingdon and Cambridge at a high quality and excellent customer service. However, we also want to offer you our best advice, so we present to you the debate between print and email marketing. How many emails go unopened in your own inbox? There will be some emails that certainly grab your attention, but for reasons like the time of day, and how busy somebody is, an email can go unseen no matter how important or interesting it is. If you are using email marketing, this may be happening to you. 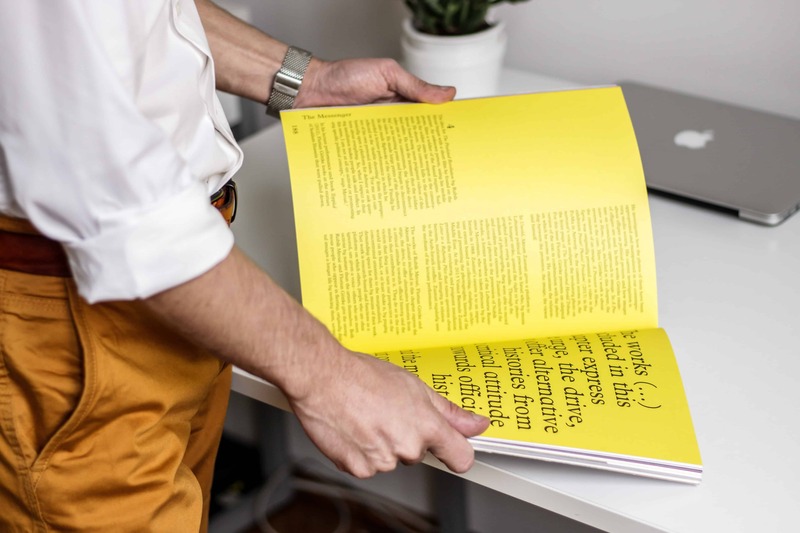 In contrast, print marketing remains a highly effective way to reach a prospective customer or client. Print marketing, in some instances, can take more time than sending emails to several recipients. But this personal touch is exactly why it can work. It is more common for somebody to open or read information sent in physical print, as it took the sender more effort. The receiver will almost feel obliged to at least look at what they have received when in comparison they can delete batches of emails that appear to be junk. How many emails do you receive a day, compared to how many letters you receive in the post per day? Subconsciously, you may have an opinion on receiving emails and letters, whilst letters can be bills and unpleasant letters, typically we feel excitement about receiving something in the post. If you are used to having to declutter your email inbox regularly, it can be seen as a negative and time-wasting task. According to Citipost, a mail distribution service, we typically send over 13 billion letters in the post a year. Yet, over 215 billion emails are sent per day! With emails, it is hard to make the first impression as all emails naturally share the same format. This leads to limited creation in the title and subject lines to achieve the email being opened. With print, the opportunities for quality design and creativity are endless. From how you send your item, from how it looks, to where you send it too. It is far easier to create interest in what your letter or item contains, which leads to a higher chance of you converting a lead. There are great positives to using email marketing, it is a great way to distribute a message to hundreds or thousands of people. You can reach anybody whose email address you have, which if done effectively can lead to great opportunity. There is also a time and place for each form of marketing, with email marketing great if you are on a budget or cautious on the return on investment of spending money on print. Your recipient will also know just how easy it is to send an email, so unless you can really attract their eye and impress them, using email marketing may just come across as the easy way of doing things. 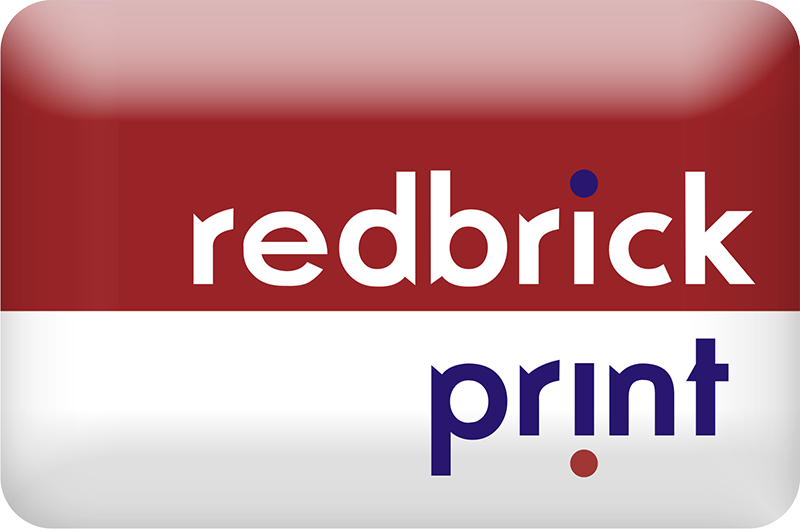 Here at Redbrick Print St Neots and most Cambridge regions, we are here for all things print, let us professionals help you, contact us today for any enquiries.